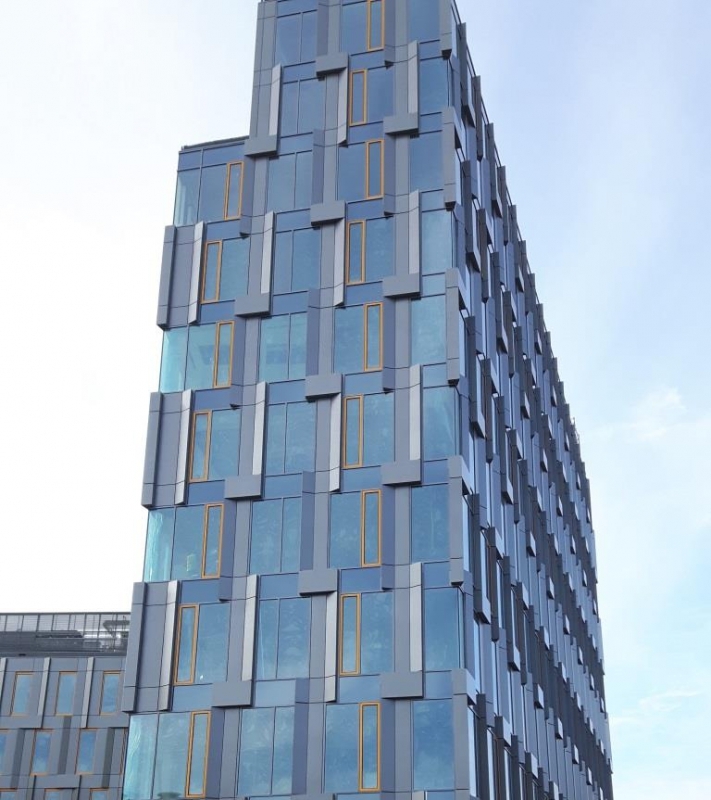 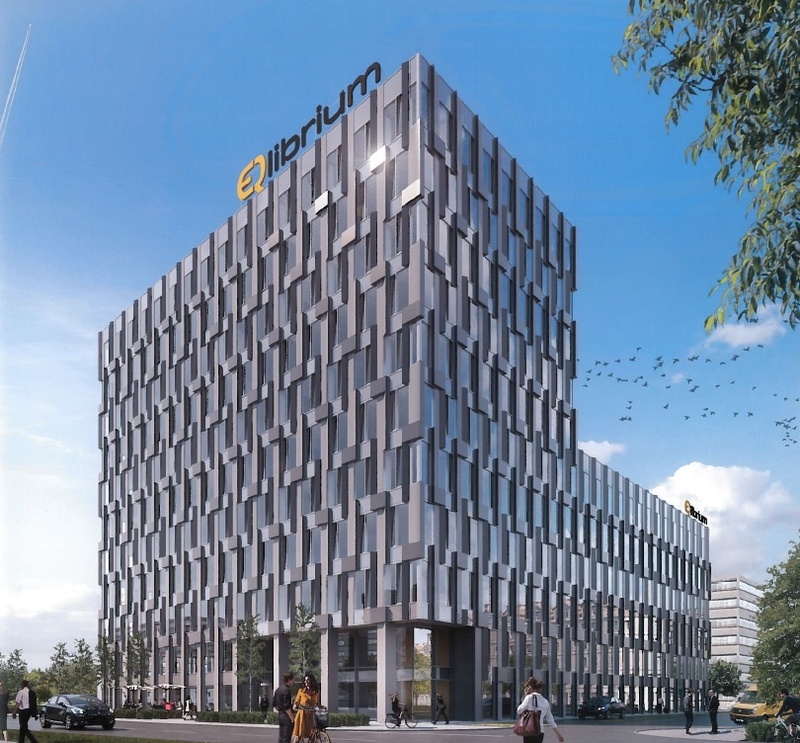 EQlibrium is a 11-storeys modern office building which offers over 9,100 sq m of A class office space for lease. 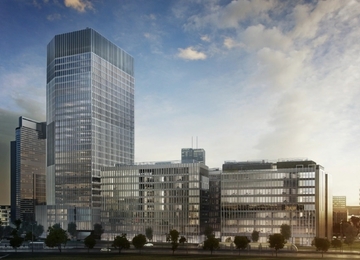 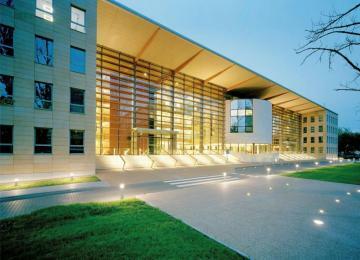 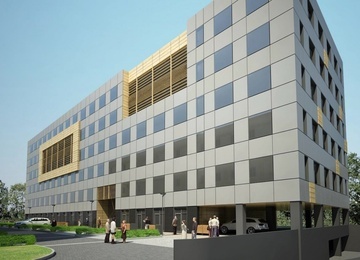 The office building consists of two parts: podium (levels 1-5) with average floor plate of approx. 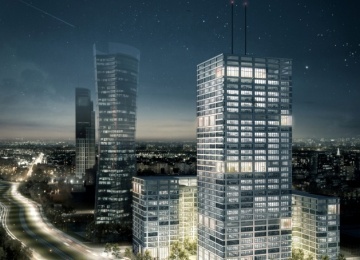 1,247 sq m and the tower (levels 6-10) with average floor plate of approx. 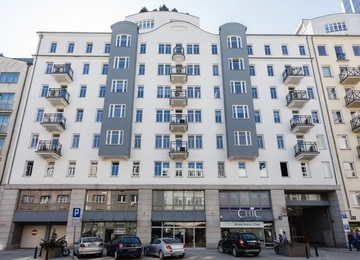 631-541 sq m. Moreover the building offers approx. 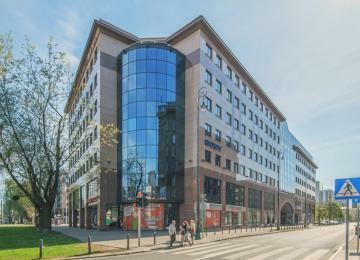 830 sq m of retail space located on the ground level. 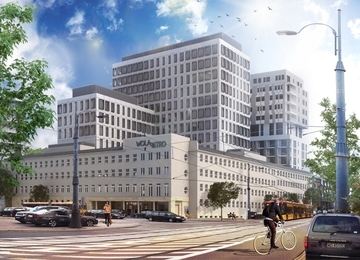 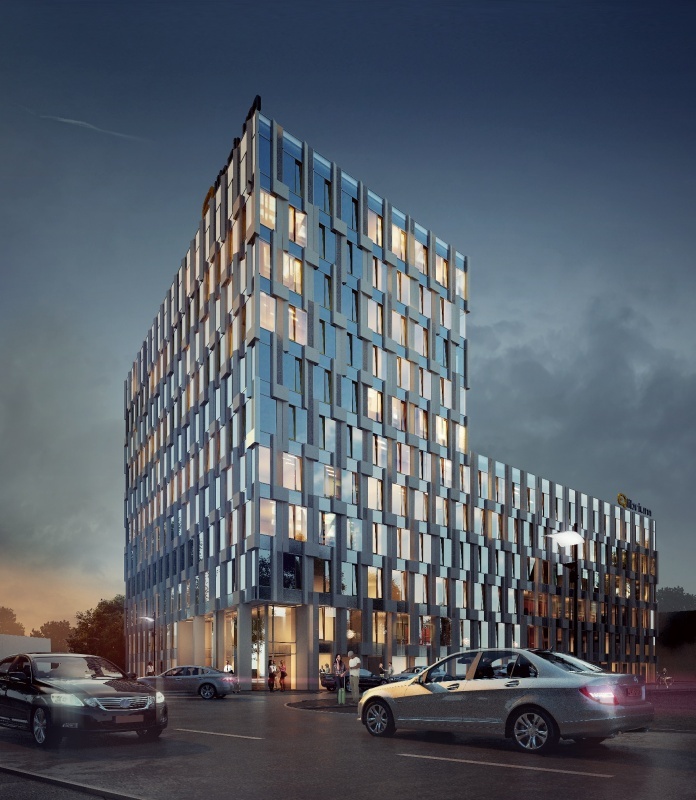 Under the building is located 2-levels underground parking lot providing 113 parking spaces and possibility of placing storage space for tenants use. 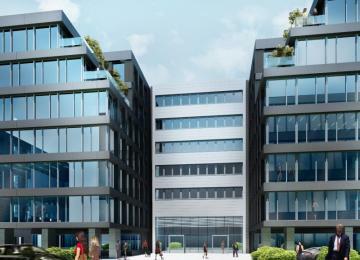 Office space is finished according to the A class standard ensuring the most comfortable work environment. 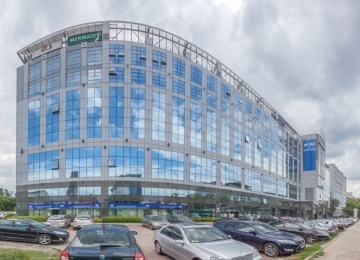 Effective layout of floors allows for a maximum use of office space and flexible interior arrangement, according to the needs of the tenant. 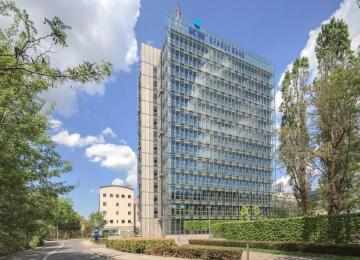 In addition the building is equipped with: 6 speed lifts, access control system and openable windows. 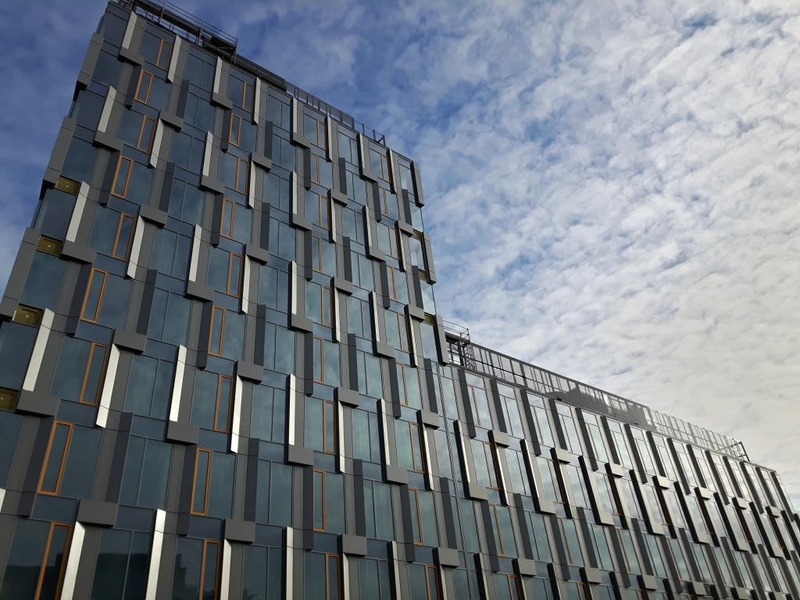 The building’s glass façade creates dynamic and modern look and ensures perfect access of the natural daylight to the interiors. 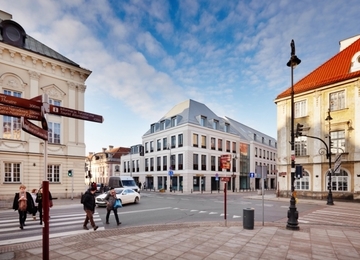 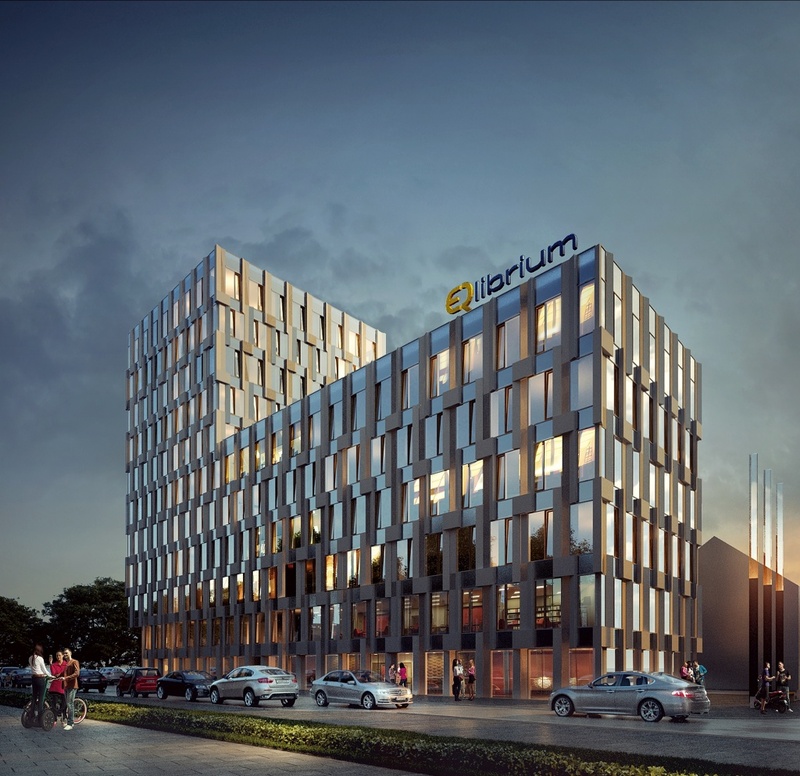 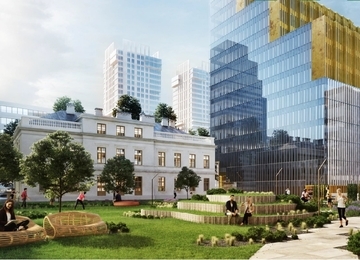 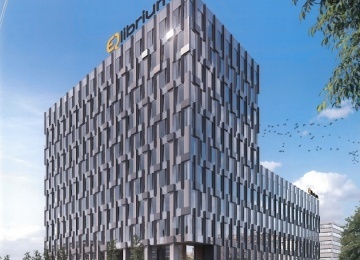 EQlibrium is located on the plot of land at the corner of Jana Kazimierza and Ordona Streets, close to the important communication arteries – Kasprzaka Street and Prymasa Tysiąclecia Avenue. 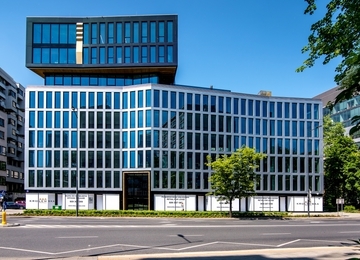 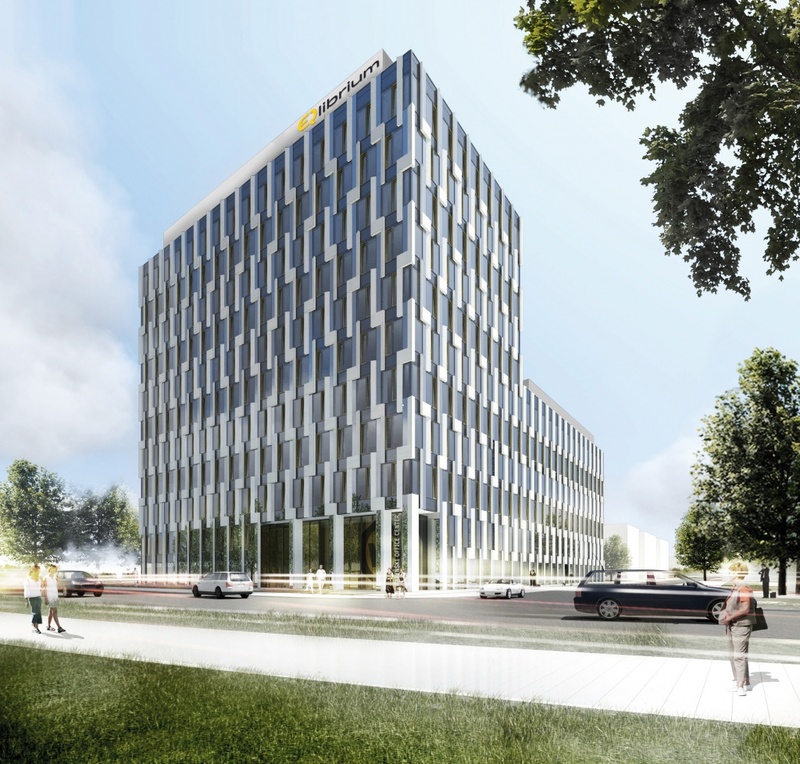 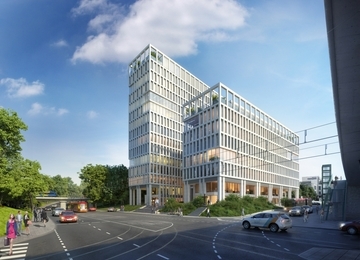 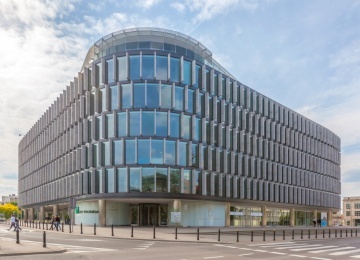 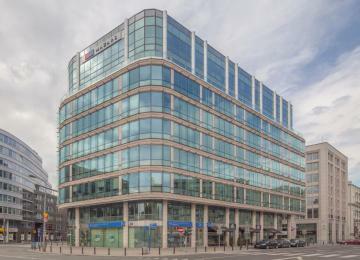 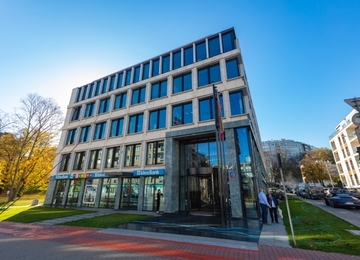 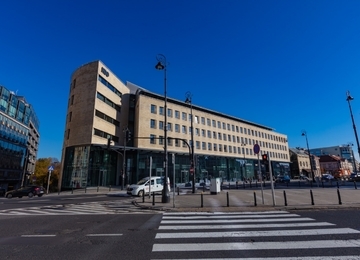 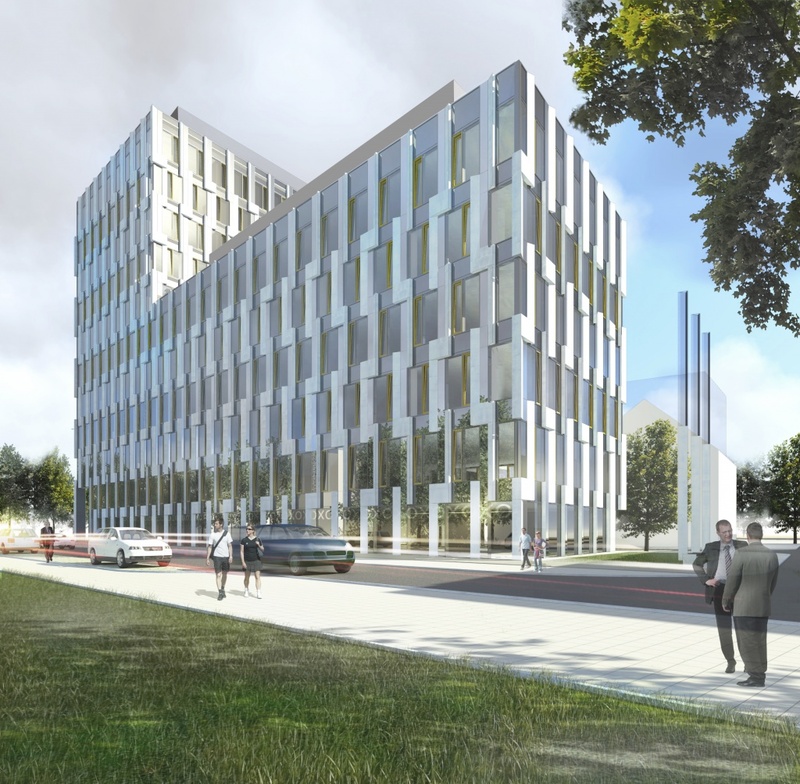 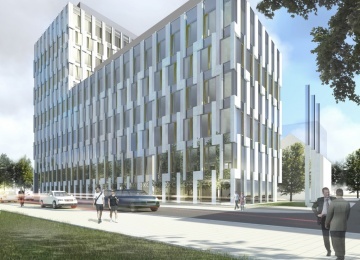 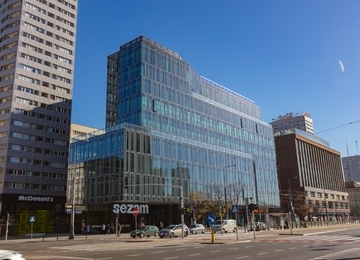 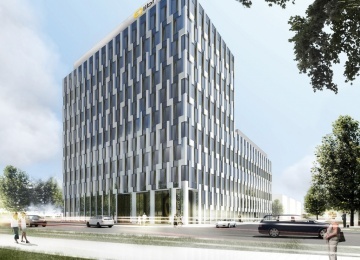 The location provides a very convenient access by the public transport facilities such as: tram lines, bus lines and SKM railway (Warszawa Kasprzaka station). 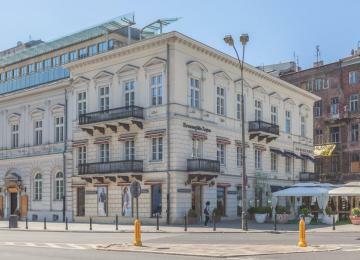 In addition thanks to the neighborhood of the Warszawa Zachodnia railway station the building has also a perfect access to the long-distance trains. 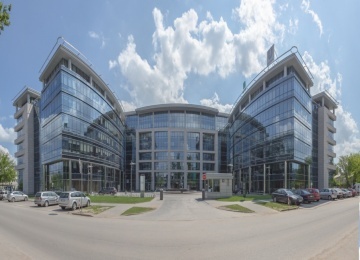 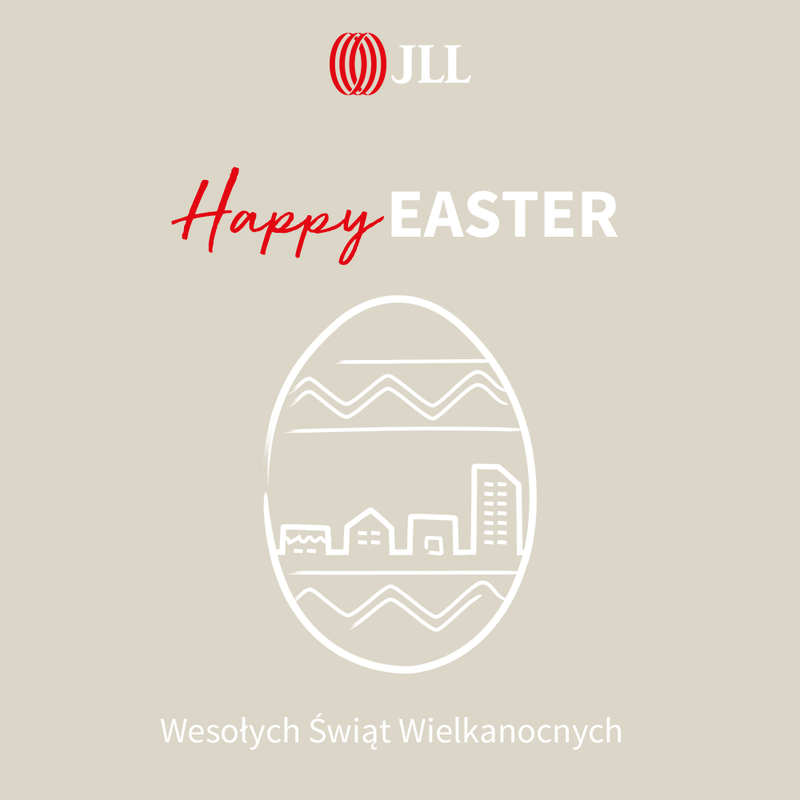 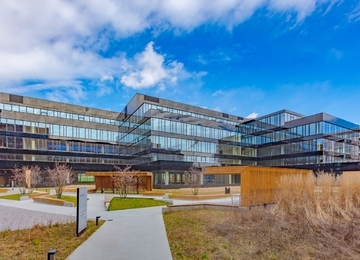 The undeniable advantage of the location is proximity of Southern Ring Road of Warsaw on the distance Konotopa - Airport and Airport - Pulawska which is situated just 4 kilometers from the building. 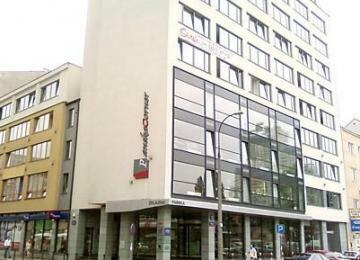 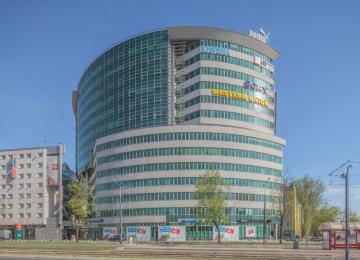 The building is located just 5 kilometers from the strict city center and just 11 kilometers from the airport.